If you are missing several pounds of marijuana, head to the Columbus Police Department station to pick it up. 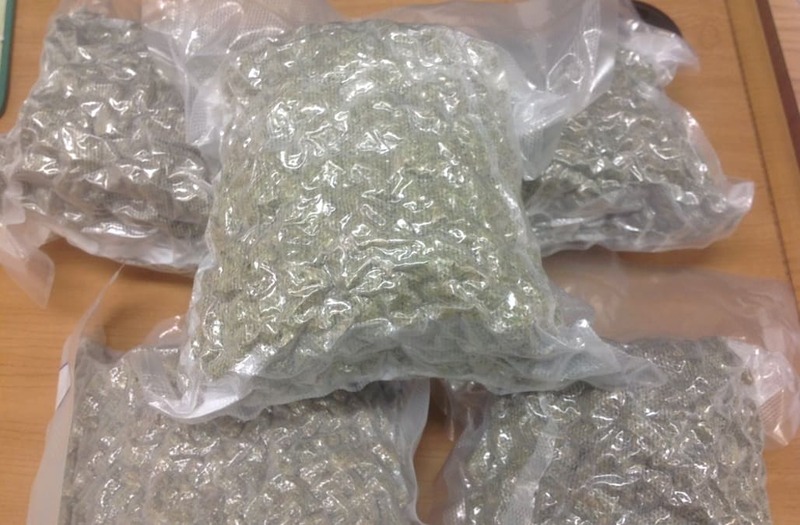 Indiana police are looking for the owner of 5.5 pounds of marijuana after it was mailed to wrong address on Tuesday. After the wrong recipient of the package alerted authorities, the police department took to Twitter to post a message for the owner to claim the delivery. The department asks that whoever was supposed to receive the package "swing by the front desk and speak to the nice officer working at the front desk." Just don't forget your I.D.